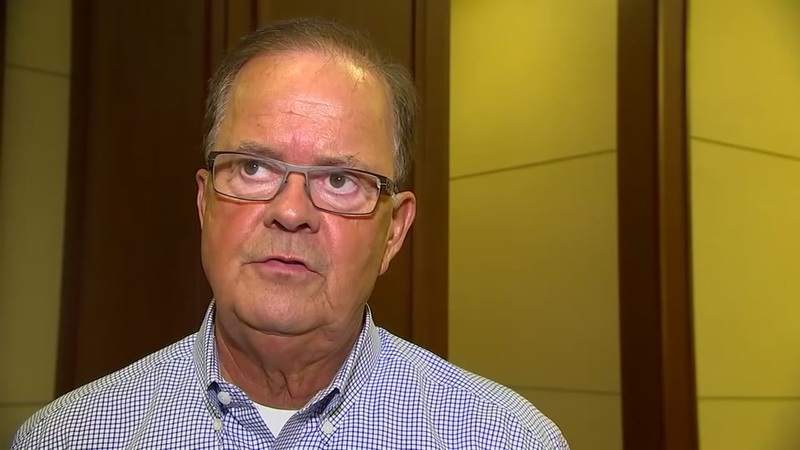 FLORIDA (WTVD) -- David Cutcliffe is a man of deeply held convictions; convictions he's built over 43 years in coaching and just from his life in general. Many of those convictions are being challenged in the current environment around college sports. Cutcliffe is a believer in the value of amateurism and college athletics and of the lessons instilled in team sports, so he's got strong opinions on many current topics. He's most passionate about the notion of giving players more license to make money off their likeness while in college.